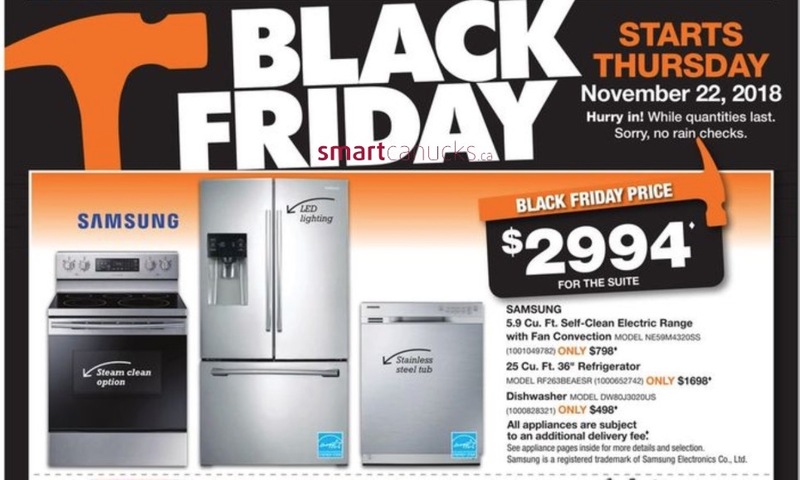 The Home Depot Canada has released their Black Friday 2018 flyer deals! The Black Friday sale will start on November 22, 2018, until November 28, 2018, while supplies last. The flyer includes great deals on Electronics, Appliances, Kitchen, Home, Tools, and more! 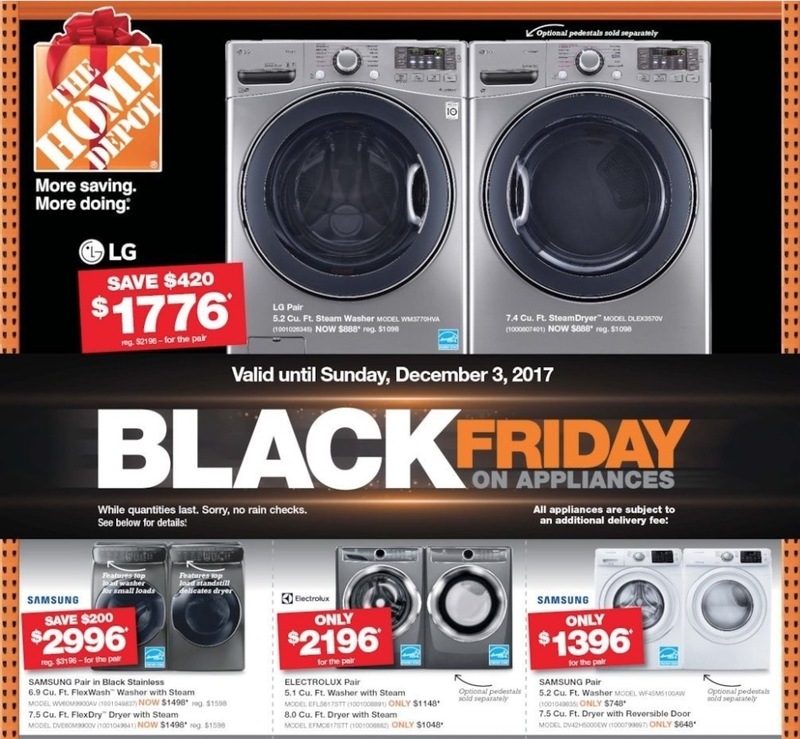 Click here to view The Home Depot's Black Friday 2018 flyer. 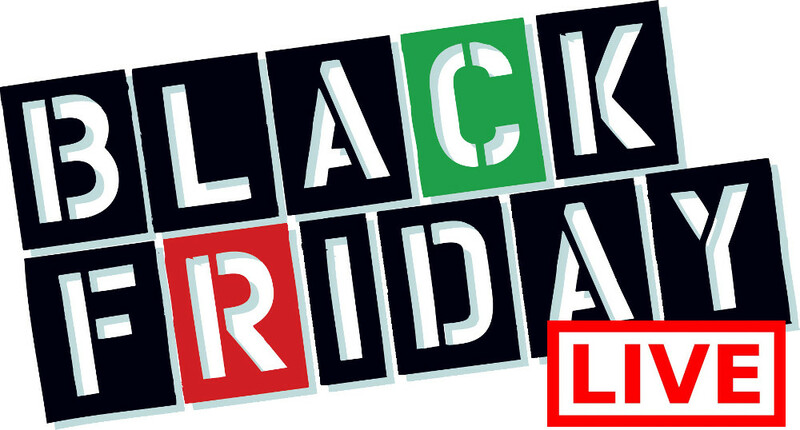 You'll see the discounted prices once the Black Friday sale begins on November 22, 2018. We’ll also keep you updated as soon as any new deals are out. Stay tuned! Click here to view The Home Depot flyers. 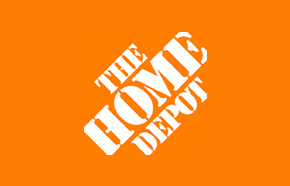 Click here to view The Home Depot Canada online offers.